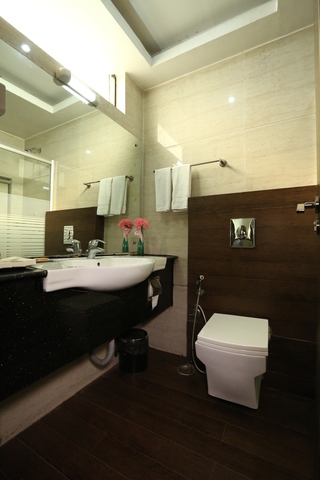 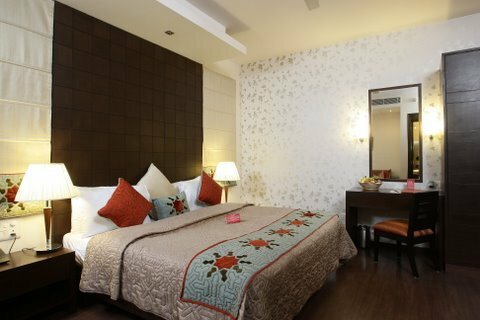 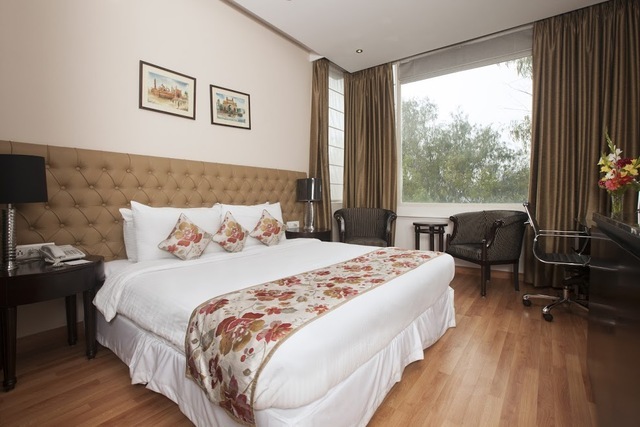 Set in the posh locality of Greater Kailash - II, the Evoke Lifestyle is one of the 3-star hotels in New Delhi, located at a 12-minute walk from the Greater Kailash metro station. 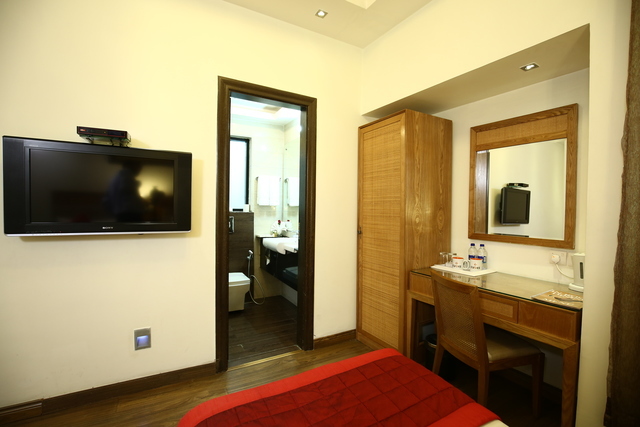 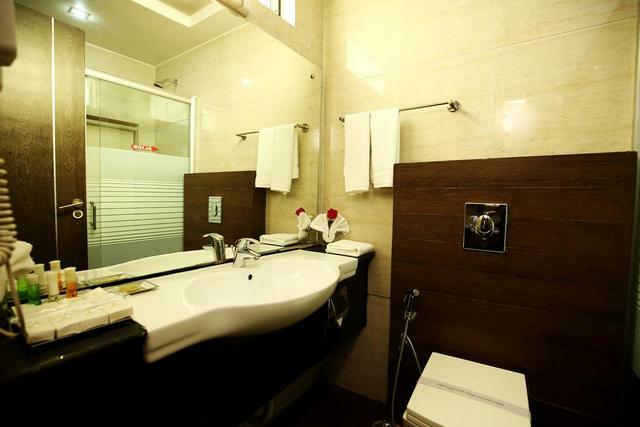 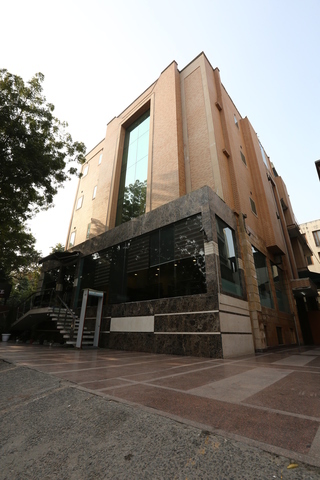 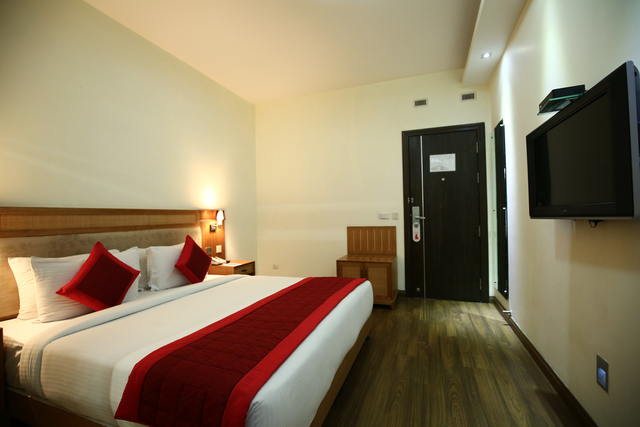 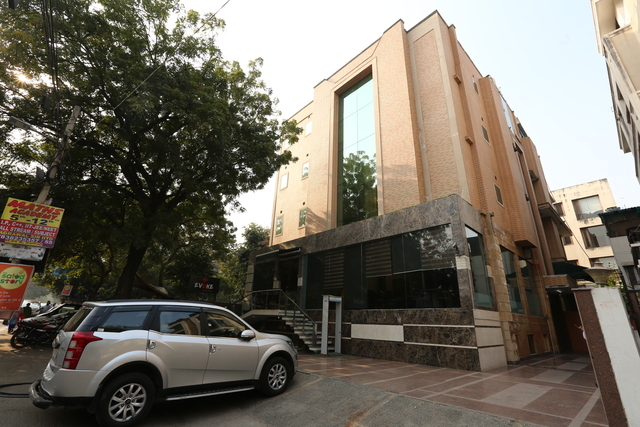 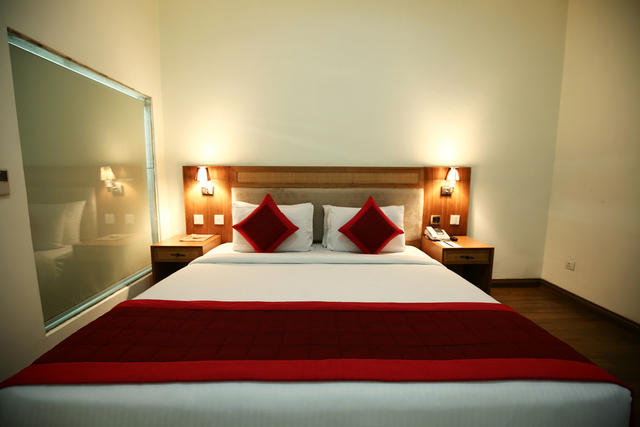 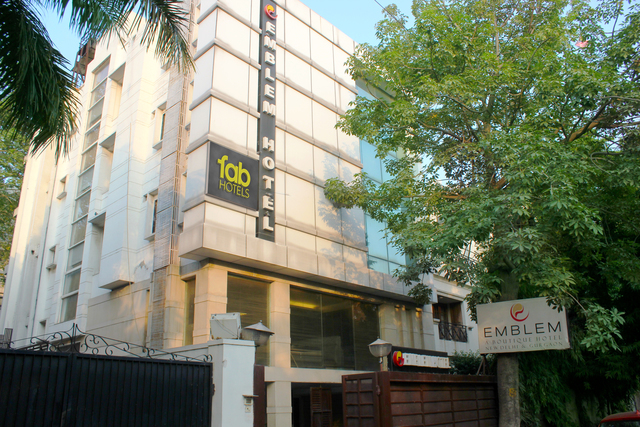 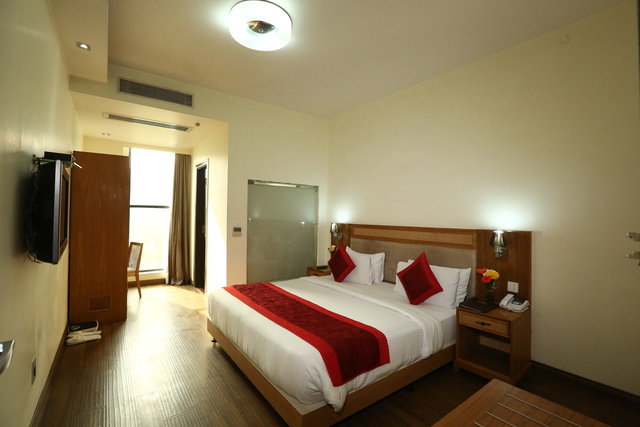 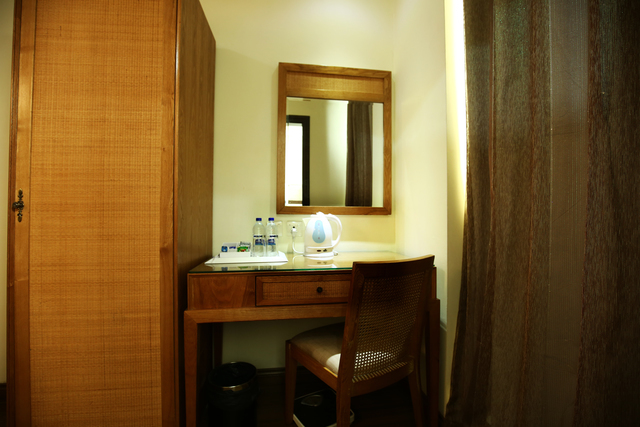 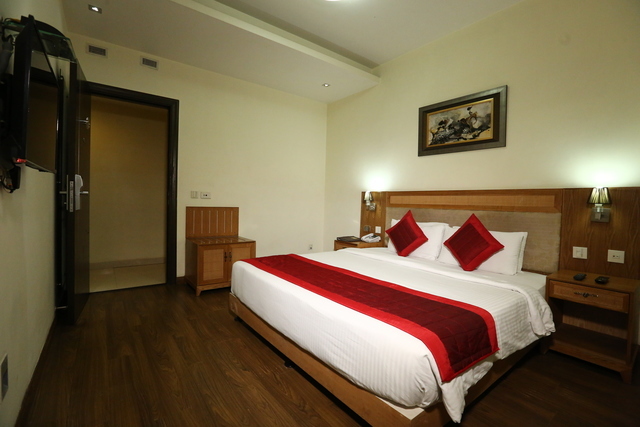 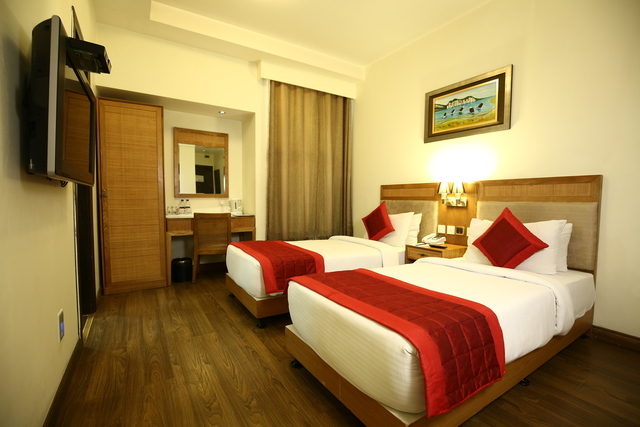 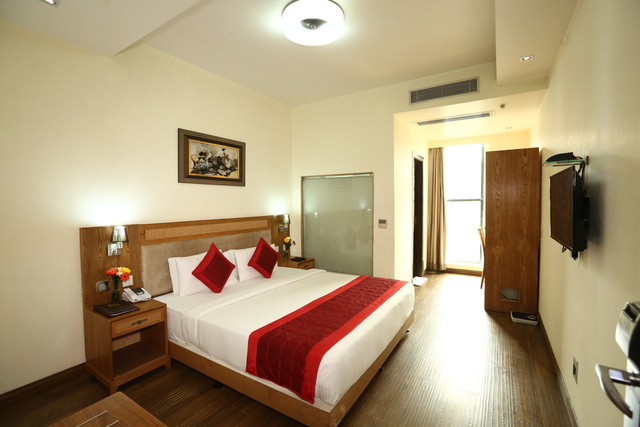 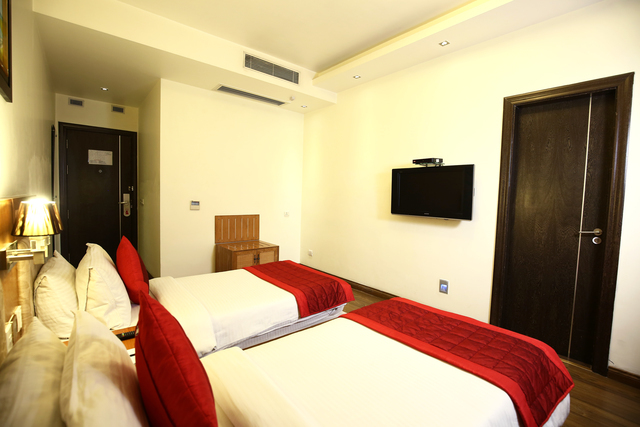 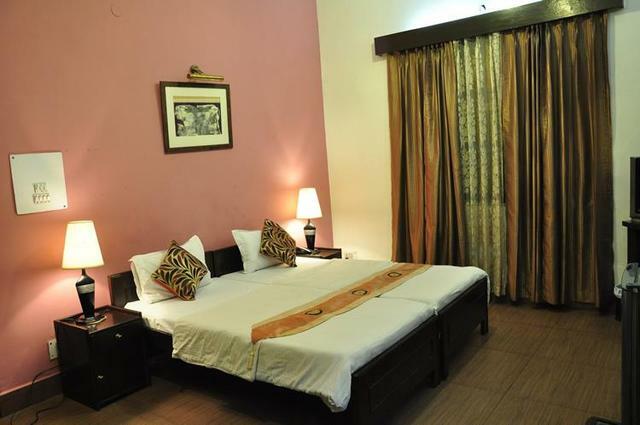 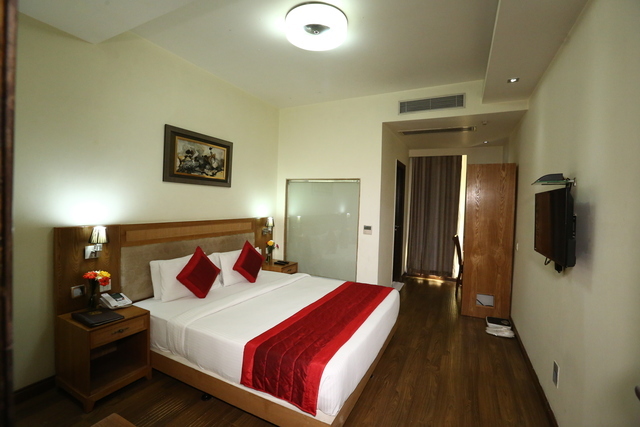 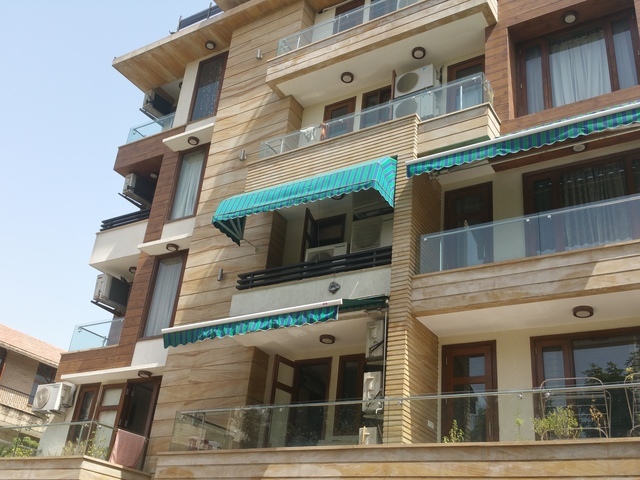 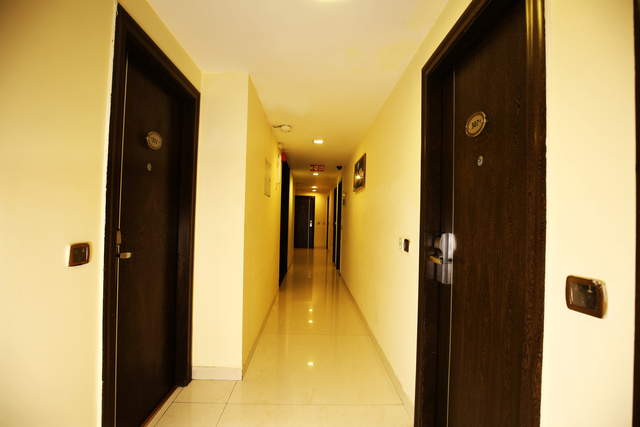 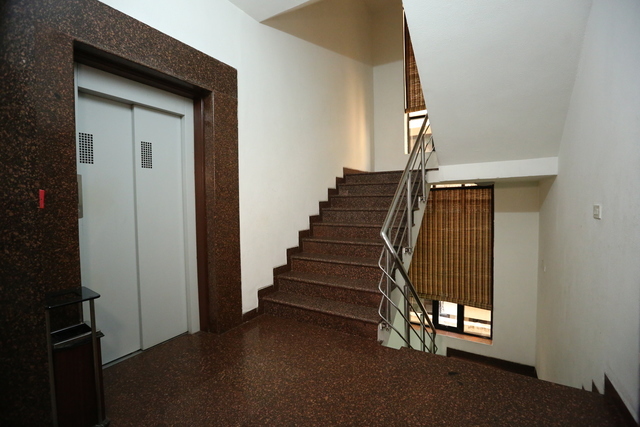 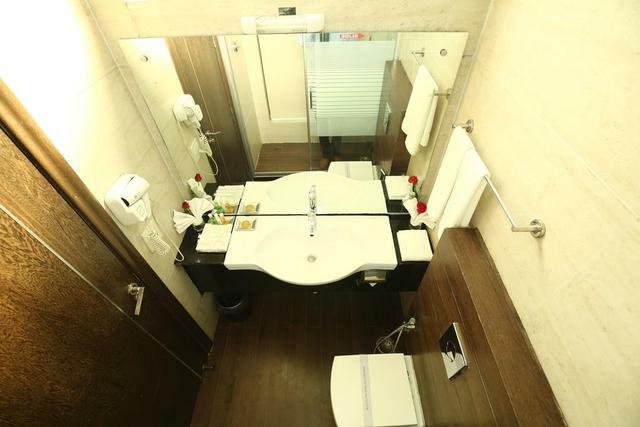 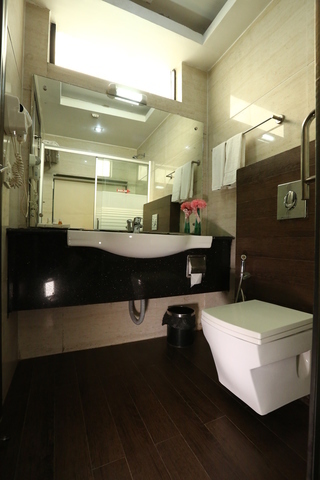 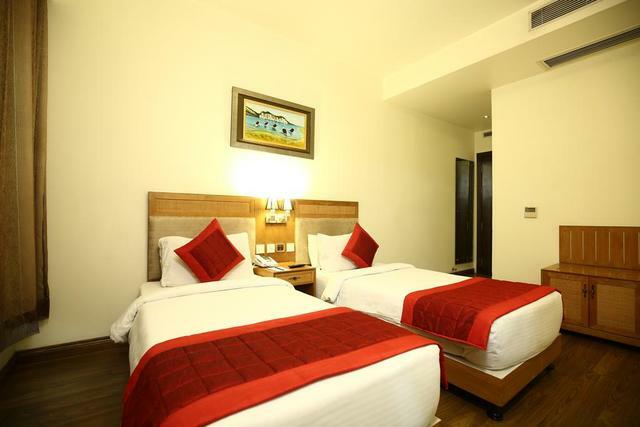 The hotel is approximately 8.6 km from Nizamuddin railway station, 16 km away from New Delhi railway station and 15 km from IGI airport.The hotel features 40 spacious and clean accommodation as deluxe, club and standard with room service and a choice of Deluxe and Club rooms equipped with amenities like AC, WiFi, TV, tea/coffee maker, minibar, wardrobe, attached bath with hot/cold water. 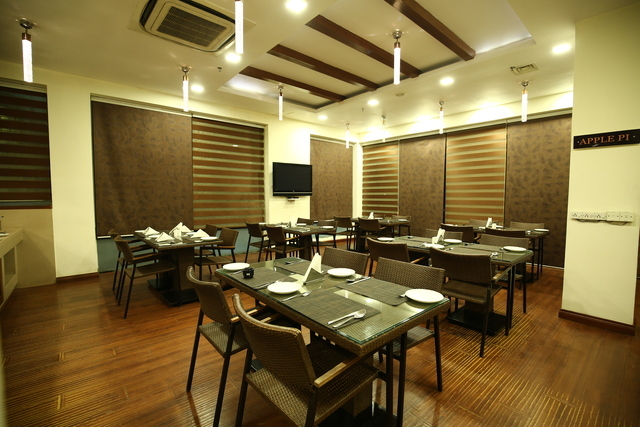 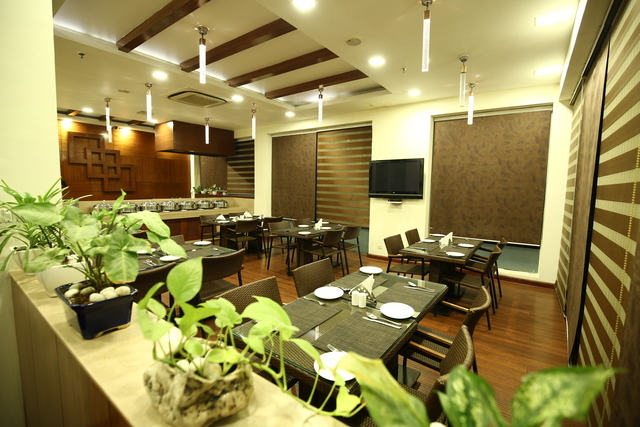 While parking and breakfast are included within the fare, an in-house restaurant called Spice Veda serves gastronomic delights for visitors staying at the place. 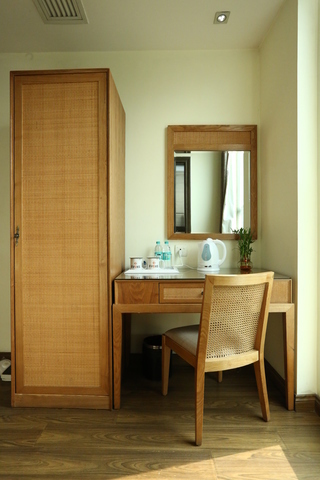 In addition, visitors can also enjoy a spa treatment on demand to get relaxed from the hassles and tensions of todays fast-paced lifestyle. 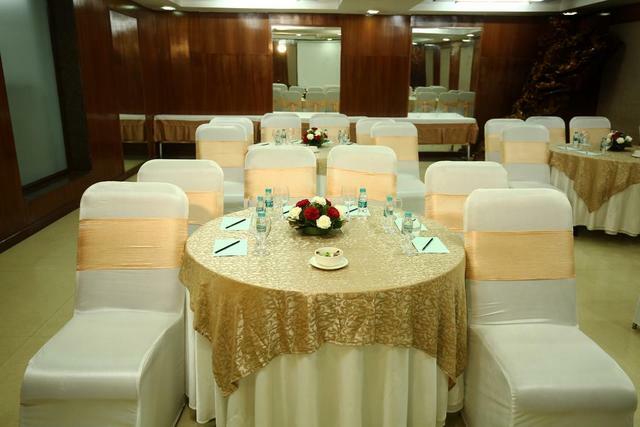 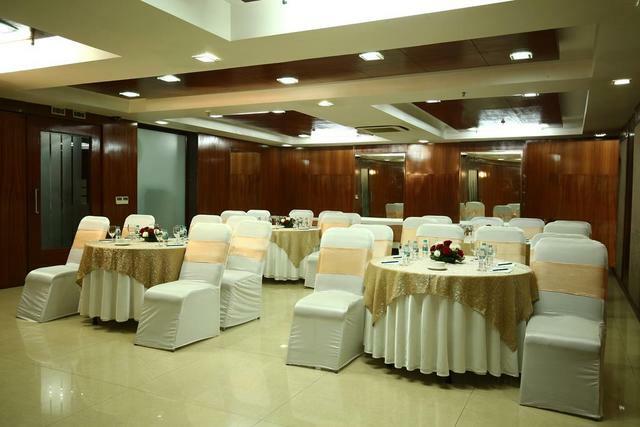 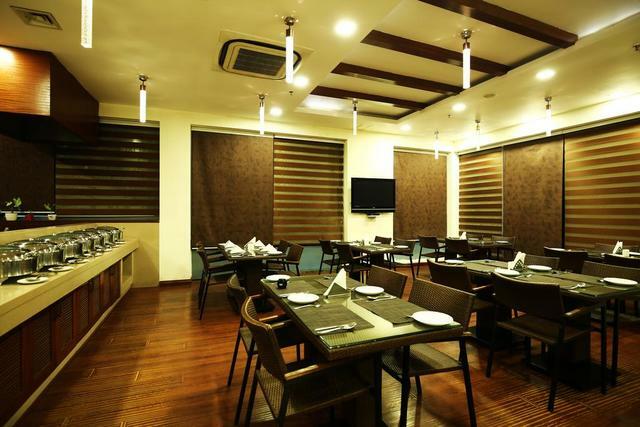 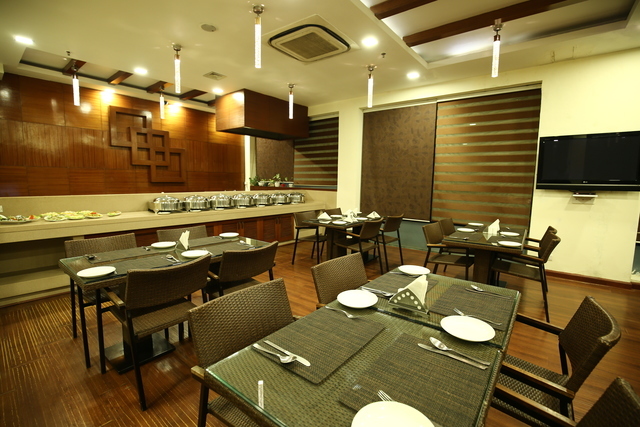 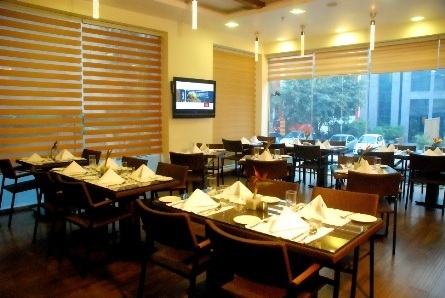 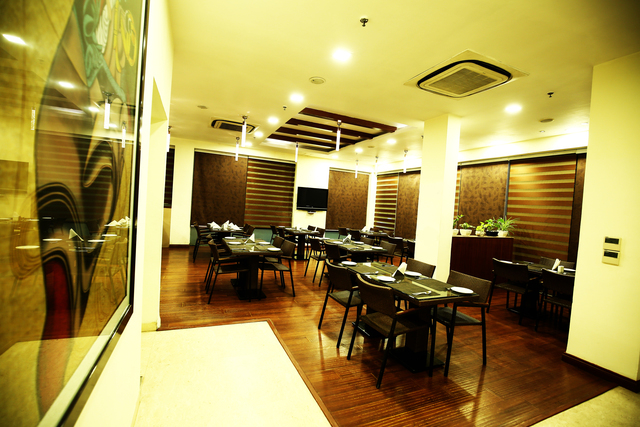 Besides the hotel also has a fully equipped banquet hall where 70 guests can be accommodated. 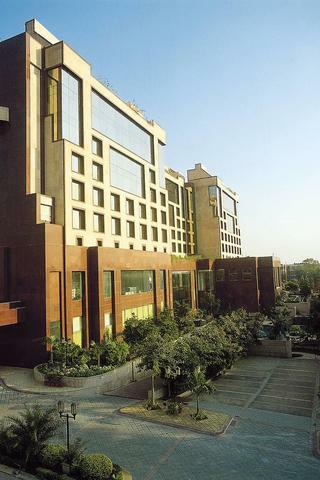 Be sure to check out the nightlife among the things to do in Delhi. 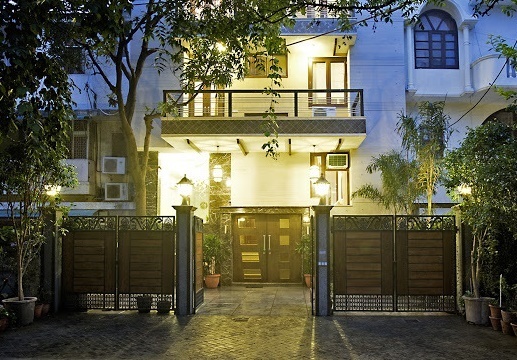 Indulge in Delhis nightlife at popular pubs in Hauz Khas such as Maquina Mexican dive bar, Capsule by Hinglish, Garage Inc. and more. 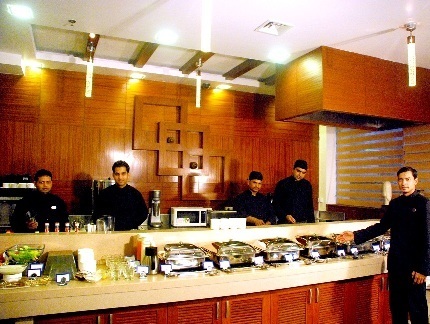 Try their signature cocktails and yummy platters of fusion food.During the day, take a city tour that takes you to all the landmarks of Delhi such as India Gate and Mughal Gardens on Raj Path, Lal Quila, Qutab Minar, and Jantar Mantar. 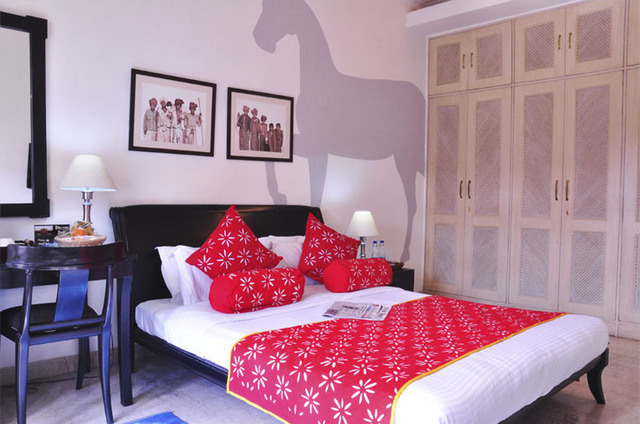 At the Red Fort, you can take a guided tour that also includes the Light and Sound show. 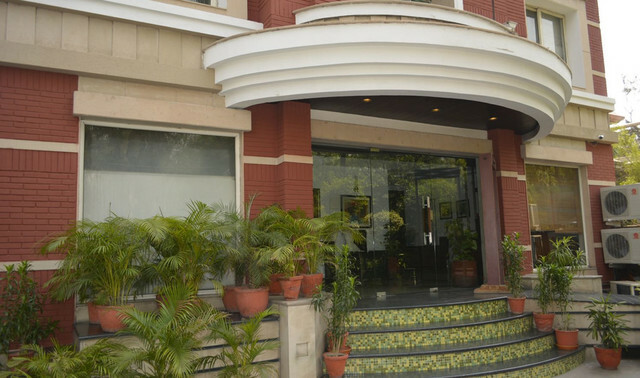 Pay your respects at the memorial of Mahatma Gandhi at Raj Ghat. 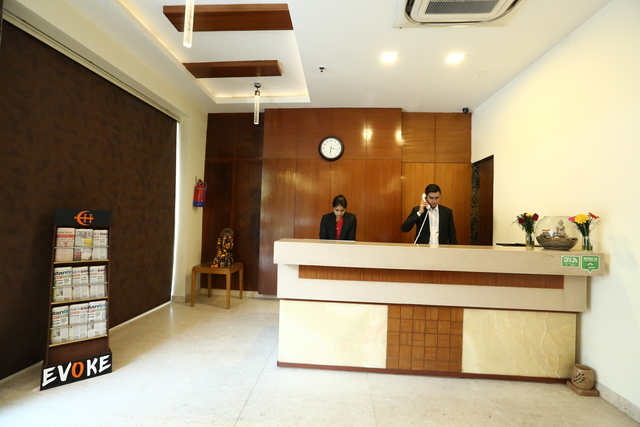 Seek blessings at the prominent religious attraction of the city the Lotus Temple. 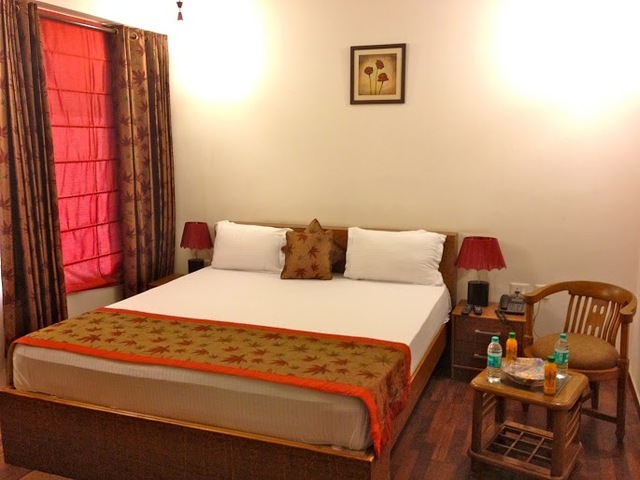 You can then head over to the UNESCO Heritage Site of Humayuns Tomb located in the eastern part of Delhi and marvel at the preserved Mughal monument.